Pendleton Propane is your full-service propane supplier in Colfax, Guadalupe, Harding, Mora, San Miguel and Taos Counties. We deliver quality products and service at competitive prices. Take a few minutes to read the information we have provided at the above link. 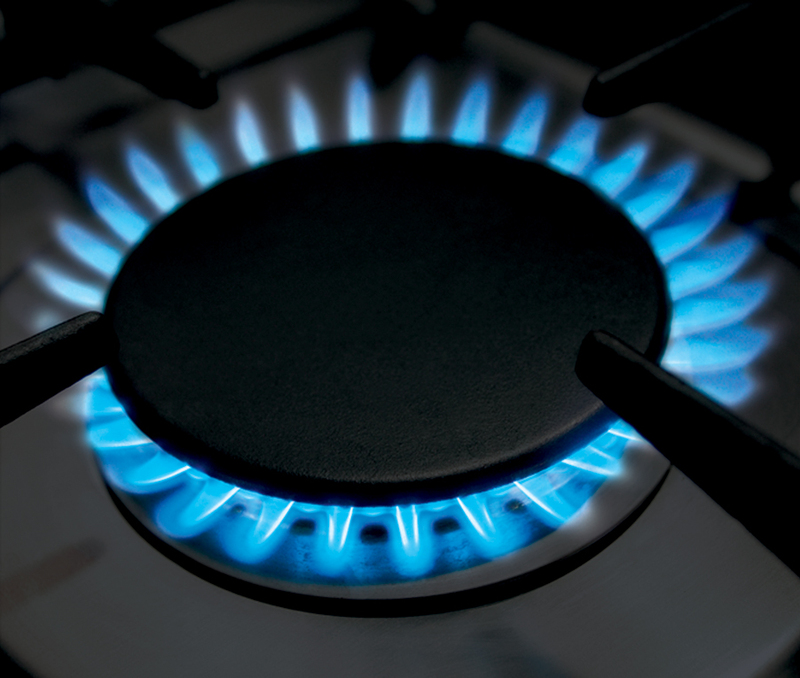 Please call our office if you have any concerns about the safety of your gas system. Call if you would like your system to be checked.